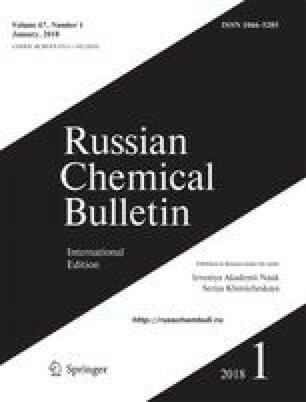 An efficient structure filtration method for the operation with chemical databases containing information on the structures and properties of organic molecules was proposed. The technique involves the use of electronegativity indices for generation of identification keys and for isomorphism tests of the molecular graphs corresponding to the structural formulas. The test set for the method proposed included a total of 95,000,000 molecules containing up to sixty carbon atoms. Tests revealed a high discriminating capability of the electronegativity indices and high efficiency of the method for solving both general problems (recognition of chemical structures, chemical database management systems) and specific tasks (generation of molecular graphs, etc.) in chemical informatics. Dedicated to Academician N. S. Zefirov on the occasion of his 70th birthday. Published in Russian in Izvestiya Akademii Nauk. Seriya Khimicheskaya, No. 9, pp. 2166–2176, September, 2005.